Keeping your facility and equipment in its optimal working condition requires regular maintenance and repair. This not only saves you from costly repairs and lost productivity caused by non-functioning equipment but also conserves and extends the useful life of the equipment, giving you a better ROI. As the old adage goes, "prevention is better than cure", it can seem like unneeded cost at the time, but over the past 25 years, we have proven that regular and consistent maintenance of equipment absolutely extends it's life and saves untold $$ of repairs on premature wear. 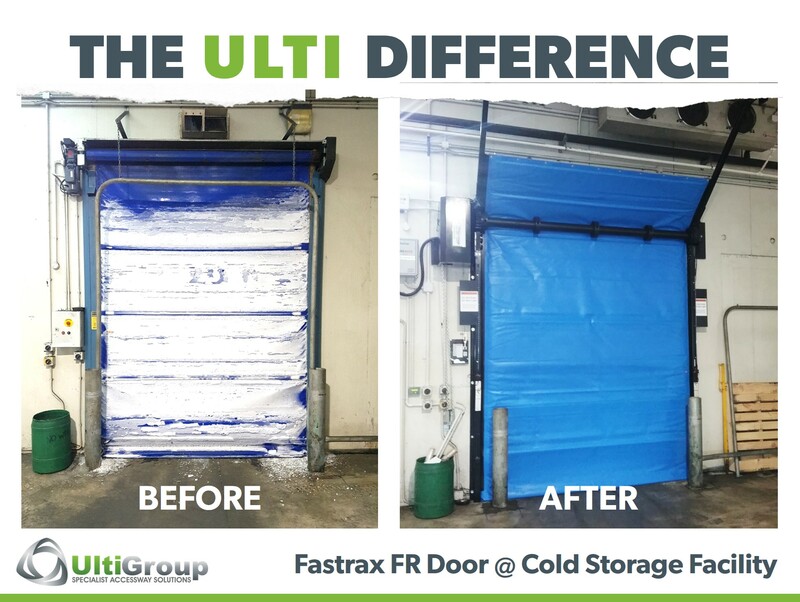 Warehouse doors being kept in good working condition is particularly important in running an efficient warehouse operation, as they allow for constant productivity as well as keeping areas properly separated and sealed off. We have high speed doors out there that are still operating at well over 1,000,000 cycles due to undergoing regular maintenance. In short, preventative maintenance is a no-brainer! A planned maintenance program managed by Ulti Group, as well as an in-house maintenance team can help ensure that significant downtime at your facility is avoided. Here are some tips to help you identify when your doors need repair or maintenance. 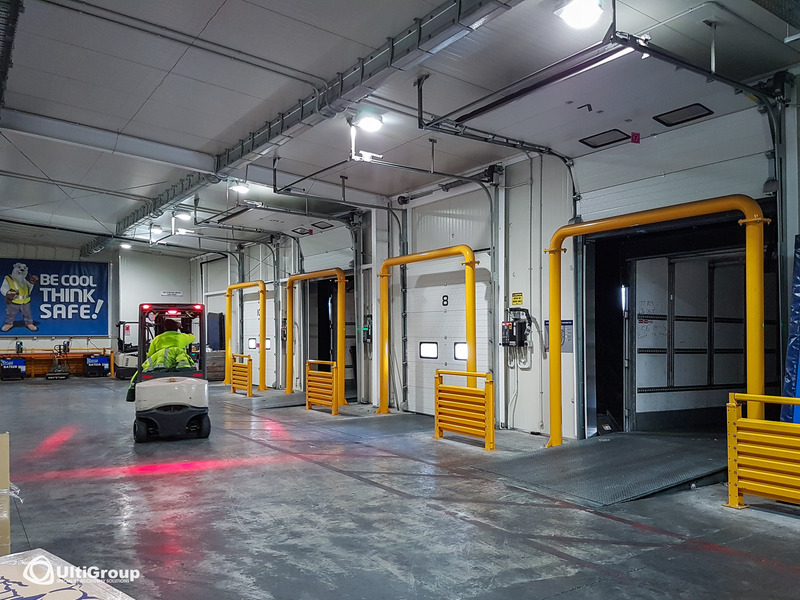 Regularly check the general operation of each of your warehouse doors to ensure that they don’t make any unusual noises (squeaks or clicks) during opening or closing. Also check for a stiff, juddering motion and any visual signs of damage or dents. Fix the damage right away by replacing a door panel or part and determine if any additional mechanical or electrical attention is needed. All activation devices or control switches should be tested to ensure they are all functioning properly. If there are any signs of damage or if there is a delayed response, this may indicate a fault in the door that should be looked at by a technician. Have a regular check on safety devices such as photo eyes and breakaway also to ensure working order. Maintain the key parts that need cleaning and lubricating, such as tracks, sliders, rollers and pulleys. Proper lubrication of these components protects them from premature wear, corrosion and moisture and will help extend the lifetime of your doors. Ulti Group provides maintenance services to industrial or roll up doors and other warehouse equipment. Our consultants can also recommend a planned maintenance plan to keep your warehouse doors as efficient as possible and at peak performance.